Arduino is a great tool for rapid prototyping. It has a good Hardware and Software platform to quickly get started. 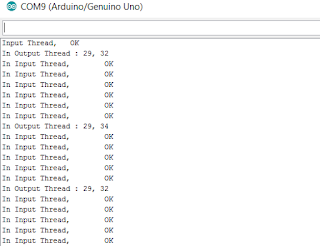 But when it comes to Advanced Software concepts like Threads, Semaphores and Mutexes the Vanilla Arduino IDE doesn't have much to offer. That is where ChibiOS comes in. ChibiOS is Real Time Operating System (RTOS) which is intended for Embedded system. 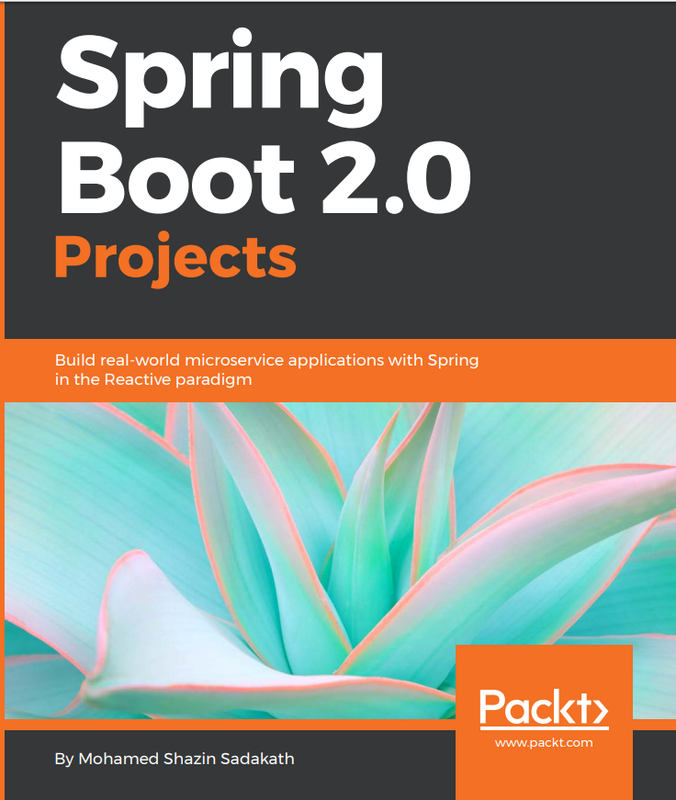 Likely ChibiOS has a port for Arduino which can be used in Arduino IDE as a Library. 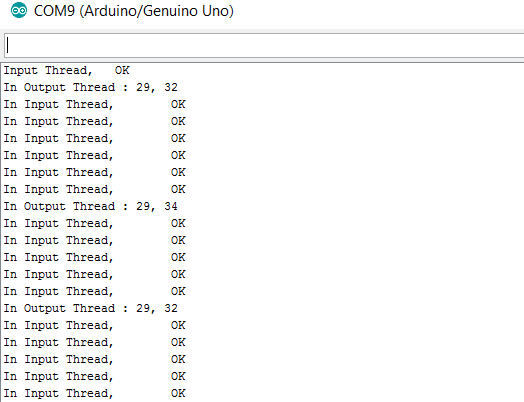 Using this allows Parallel code execution, Synchronized code excution and many more possible in Arduino. Previously I have done a small project to show Temperature and Humidity on 8x2 LCD Display. This project has two parts, a Sensor Input Reading and LCD Output Writing both of which are done inside the void loop() section of the Arduino Sketch. But as we all know Input and Output are tasks can sometimes take longer than expected. For Ex:- During Network Input and Output. So It is better to Parallelize the Input and Output. This can be achieved with ChibiOS-Arduino Library.